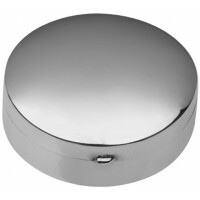 Timeless, simple and classic in design, this sterling silver large plain oval pill box is perfect for any age, person or occasion. 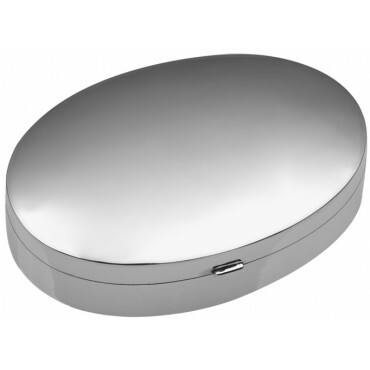 Oval shaped and hinged for easy opening, this pill box is ideal for keeping pills safe and secure. Make this a unique and memorable gift by customising and engraving our sterling silver pill box.